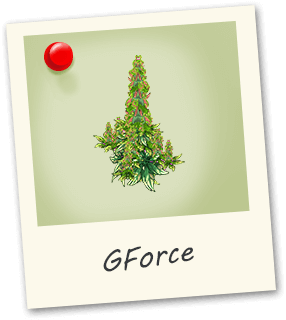 G-Force is a mix of G13, Skunk and Northern Lights. A nice yield with very heavy body Indica effects including a nice head high. 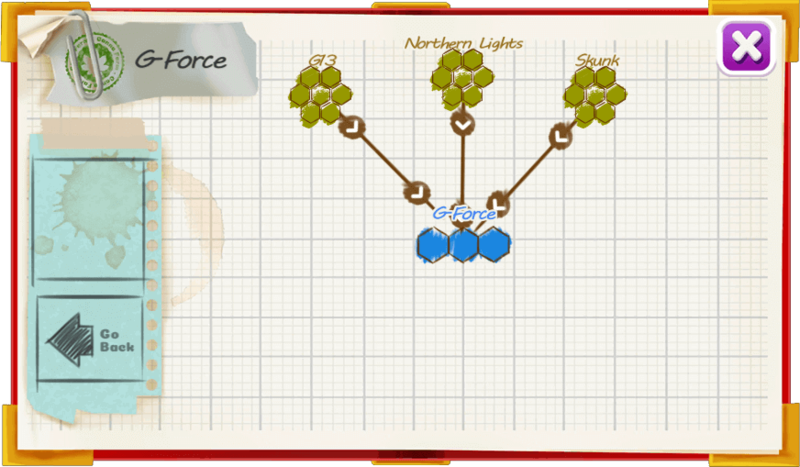 GForce produces huge frosty colas.